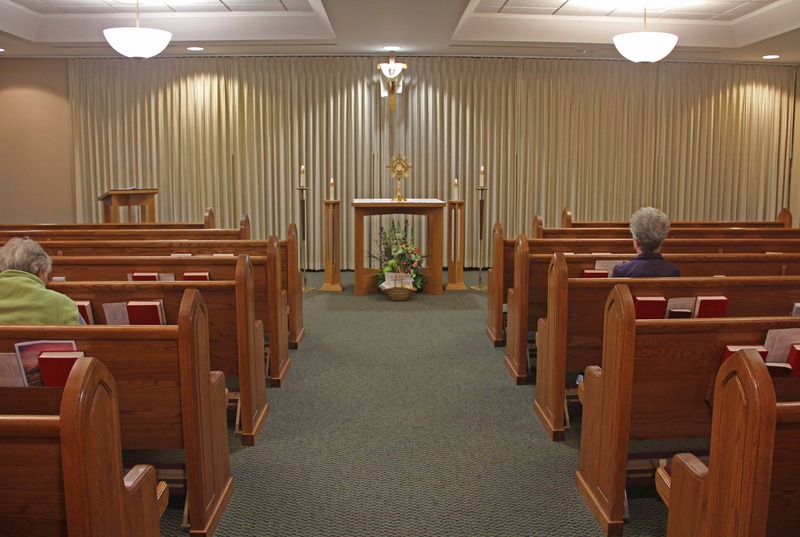 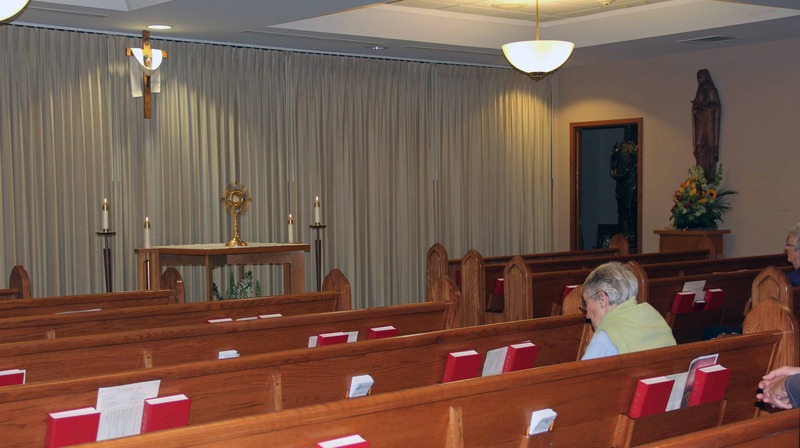 Sacred Heart Catholic Church has a chapel for all to come and pray. 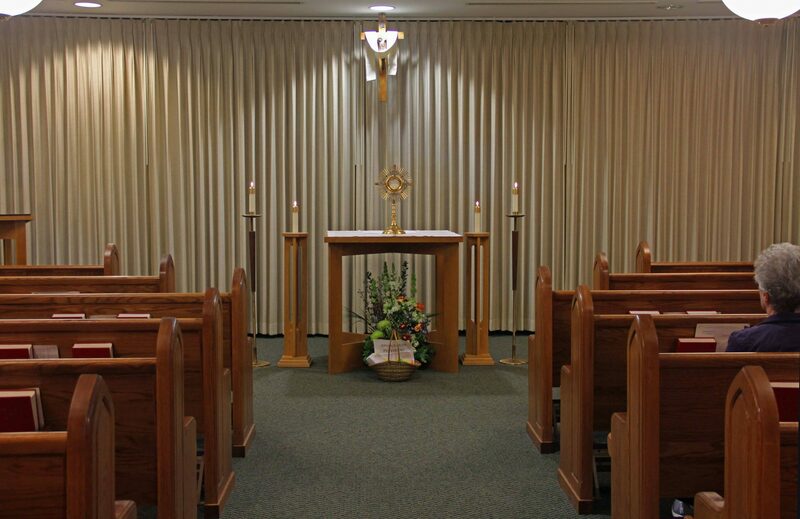 Every first Friday, we celebrate Eucharistic Adoration following the noon Mass for one hour in the chapel. Please feel free to join us!